What size of van and things to consider before hiring a van. July 20, 2018 Posted in Press. 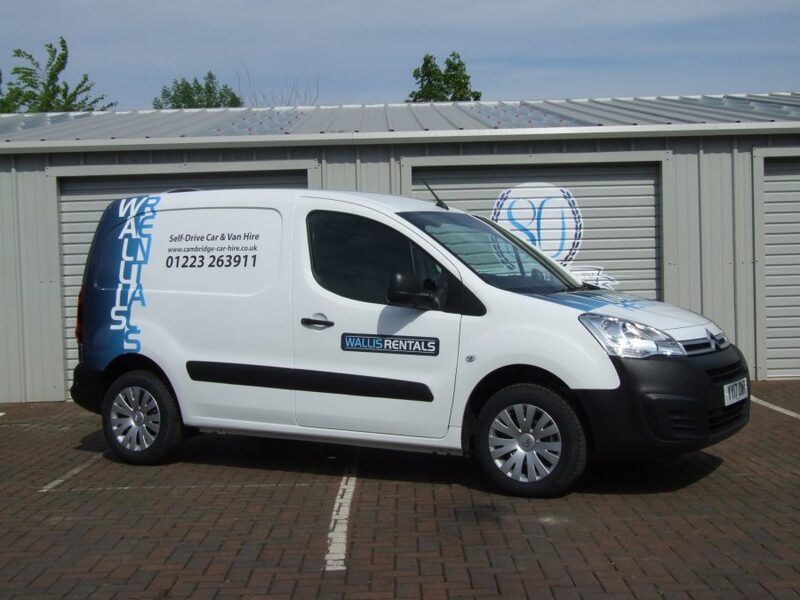 When hiring a van there are many different things you must take into consideration, which many people often disregard. As this process is often rushed and largely unplanned,being quite spontaneous. Yet many people do not actually way out their options, leading many people to be quite unhappy with the van they’re renting. To prevent this i have compiled a brief of basic things you need to consider before hiring a van. First of all, a van is supposed to be a sturdy, reliable piece of machinery that will not fail the job in hand you have planned. So make sure it is! Make sure the van you are hiring is fit for purpose so you are not left with a breakdown and an incomplete job. Also another similar thing to consider is the capacity of the van, make sure you know how much it can hold. Being able to forward think for how much capacity you will need in a van to be practical is key. 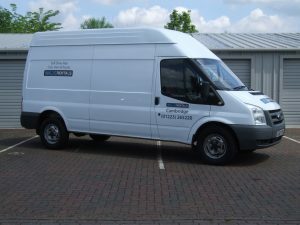 If you are moving a lot of things, or for example heavy furniture it would be wise to go with a large van with a lot of capacity such as the popular Ford Transit, to get the job done. 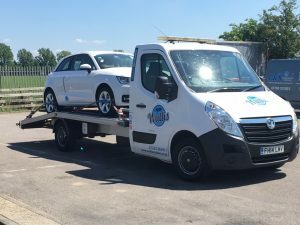 But be aware that sometimes a van with bigger capacity may cost more to hire, as a smaller van may be cheaper by the manufacturer, so you may have to pay the premium of a bigger vehicle. If you are a business hiring a van for an event or moving, you should focus on how the van portrays your business. Will it represent it well enough? How clean is it? These are some things to consider as if you hire a cheap, bruised, rusty old van to cut costs, this may negatively reflect your business to others as poor brand imaging. To avoid this do not be afraid to fork out a little more to insure your brand looks good and is represented well by the van you are hiring. 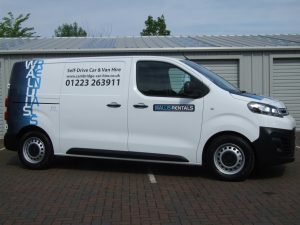 These are the main things to consider when hiring a van, as its always worth to go over and revise the basics before committing to hiring, this avoids unhappiness with your hire and allows you to get the job you have in mind done properly. 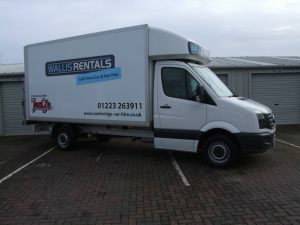 Finally be aware that some companies require you to be over 25 to rent some vans with large capacity, so to avoid any confusion or if you are uncertain of what type of van to hire, go over these key things to consider and you’ll be fine. Next: Next post: Why have a wedding car if you are getting married at the same venue as the reception?